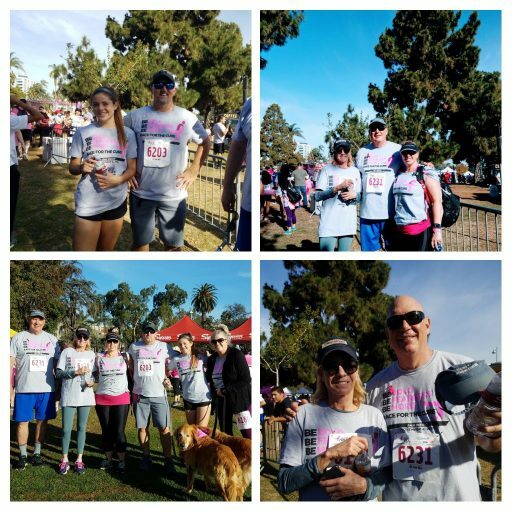 Sunday, November 4, Nicholas Partners employees and friends walked in support of Breast Cancer Research in Balboa Park, just south of our Rancho Santa Fe, CA offices. 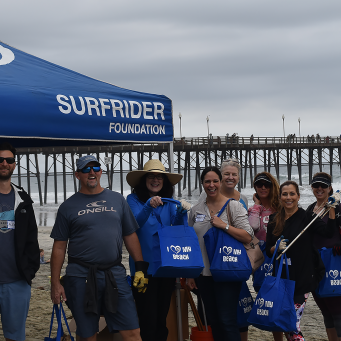 Spearheaded by the firm’s Giving Back Committee, the team had a great time completing the picturesque 5K! 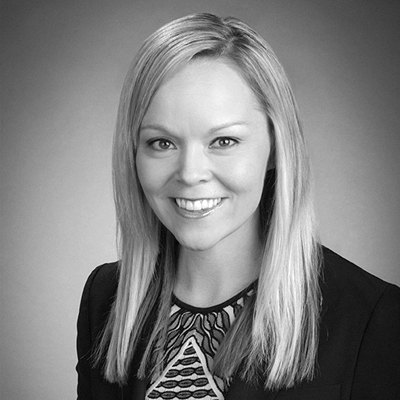 May 23, 2018, Lisa Wheatley, Senior Analyst and Portfolio Manager for Healthcare Opportunities, shared her insights on the healthcare market at the CFA Society of Los Angeles and CAIA 2018 Hedge Fund Symposium. 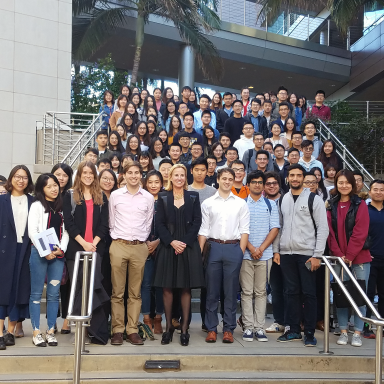 The event also featured an allocator’s panel with representatives from The Broad Foundations, JP Morgan’s Private Bank, PAAMCO, Pepperdine University and UCLA. March 15, 2018. 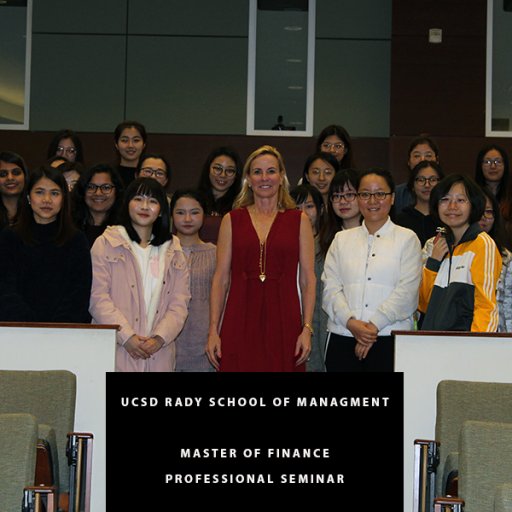 The Masters in Finance Program at the Rady School of Management at UCSD invites Catherine Nicholas to share her philosophy on investing in dynamically growing small- and mid-cap companies and current outlook on the capital markets. January 25, 2018. 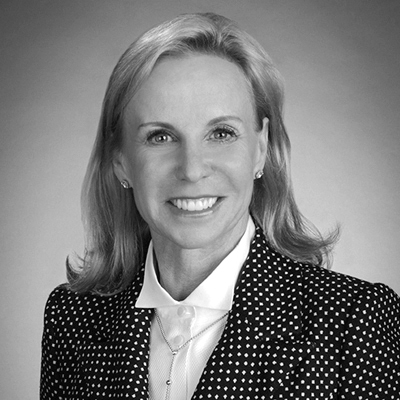 The CFA Society of Las Vegas and Finance Department of UNLV invites Catherine Nicholas to share her philosophy on investing in dynamically growing small- and mid-cap companies and current outlook on the capital markets. © 2018 Nicholas Investment Partners. All rights reserved.